Ribbons will be awarded from 1st thru 10th place for individual events, and 1st thru 3th place for relay events. Trick or Treat heat awards will be given to the winner of each individual heat. 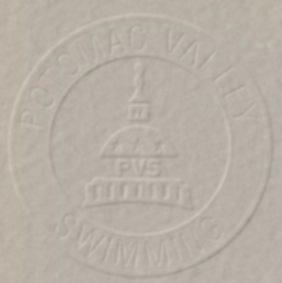 Open to all INVITED Potomac Valley Swimming registered athletes on the following teams. York, MACH, MAKO	 , OCCS and Riptide. Athletes must be in good standing with USA Swimming and their respective LSC.. It may be necessary to eliminate relays if the entries are too large. Athletes shall compete at the age attained on the first day of meet. The prescribed PVS Warm-up procedures and safety policies will be followed. · Optional: Before preparing your entries, events for this meet can be downloaded and then imported into team manager (go to team manager/file/import/meet events). · Submit entries to the Meet Manager, Nancy Monaghan at nancy@yorkswim.com . In the subject heading please indicate "Halloween Mini Invitational - ####" with the club's initials substituted in place of the number symbols. If the club is submitting entries from more than one location, please add the location to the heading with the club initials. Check payments must be received at the address listed above prior to the start of the meet.